Prologue to Passaic Textile Strike(1926). Produced by Albert Wagenknecht(and others.) Directed by Sam Russak(and others.) Written by Margaret Larkin. Photographed by Sam Brody, Lester Balog(a co-founder of the Film and Photo League) and William Schwartfeller. 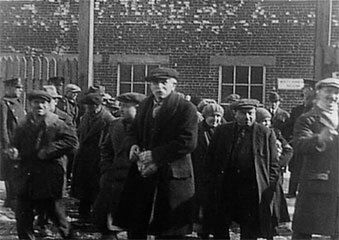 Passaic Textile Strike Reel 5 Stills(1926). Series of stills extracted from the recently rediscovered reel 5 of the full documentary. 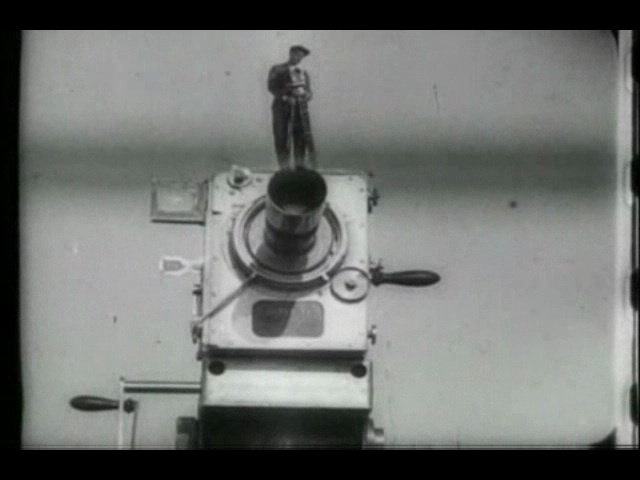 The reel focuses on the children of the strikers. A complete copy of the film is in the Tamiment Library at NYU. 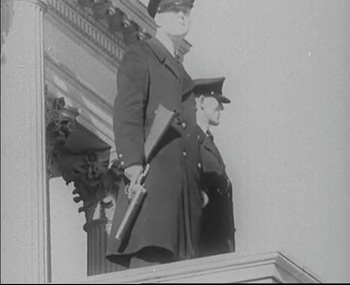 Of These Our People(1946). Written, photographed and edited by Sam Brody. Produced by Vicki Masson. 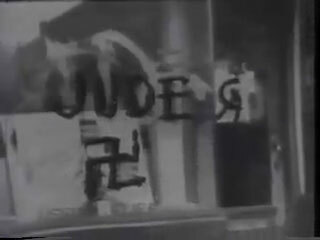 This short film highlights the problem of anti-semitism in post World War II American.